In Winter Efteling, Long Neck has earmuffs and wears a scarf around his neck. Because it's very cold then! Do you know who is the most famous of the Six Servants? 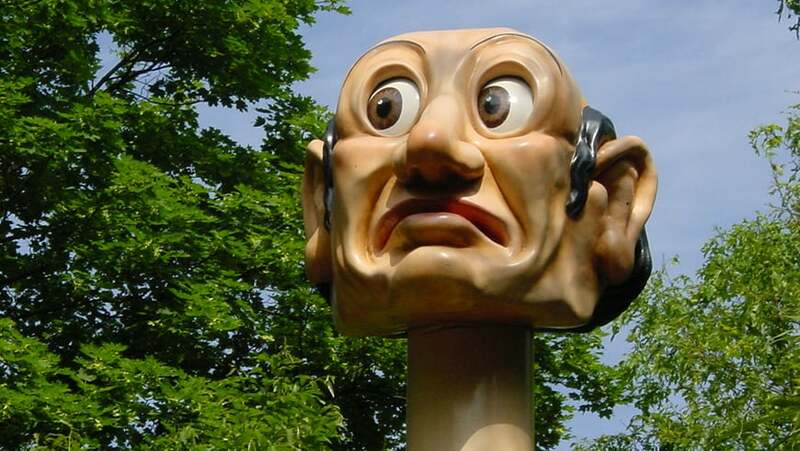 He lives in Efteling and his name is Long Neck!